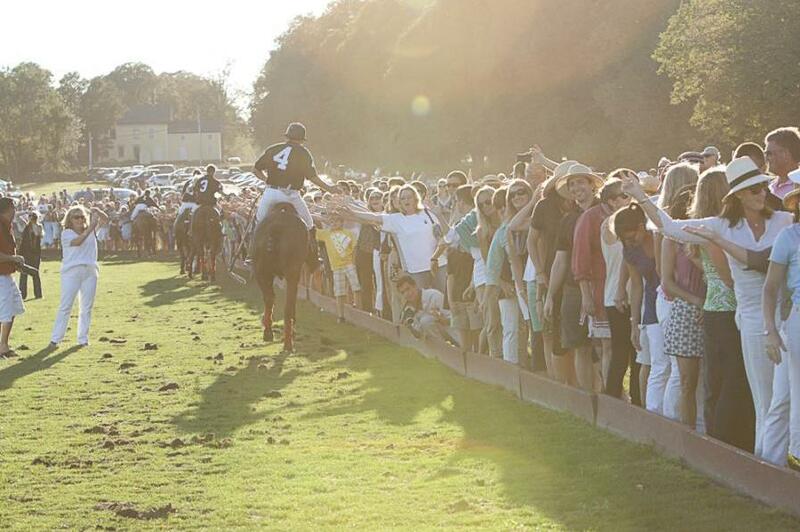 All polo matches in September begin at 4pm due to the changing daylight factor. Therefore, the gates will open at noon for lawn seating, and the Subscribers Enclosure and Twisted Pony bar will open at 3pm. Please plan accordingly.